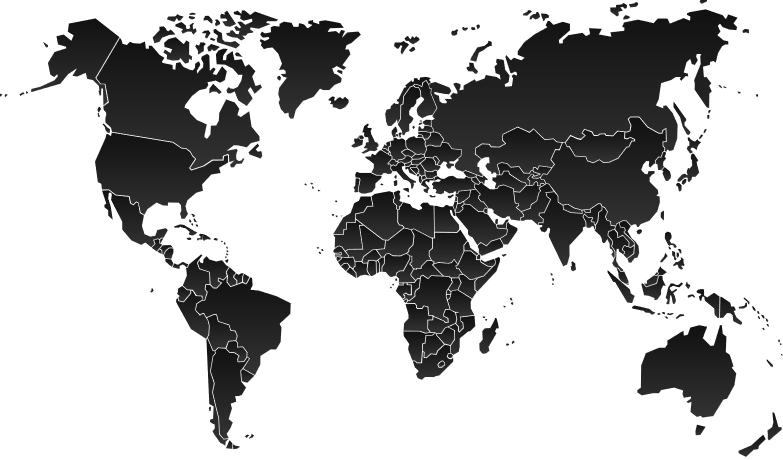 Delivery from the UK to Australia is around 12 business days, unless otherwise stated. ROW Deliveries are around 12 business days. 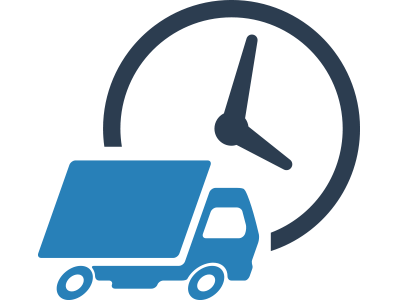 Please note that delivery times are estimates only and we have no control over international customs delays or extreme weather events.